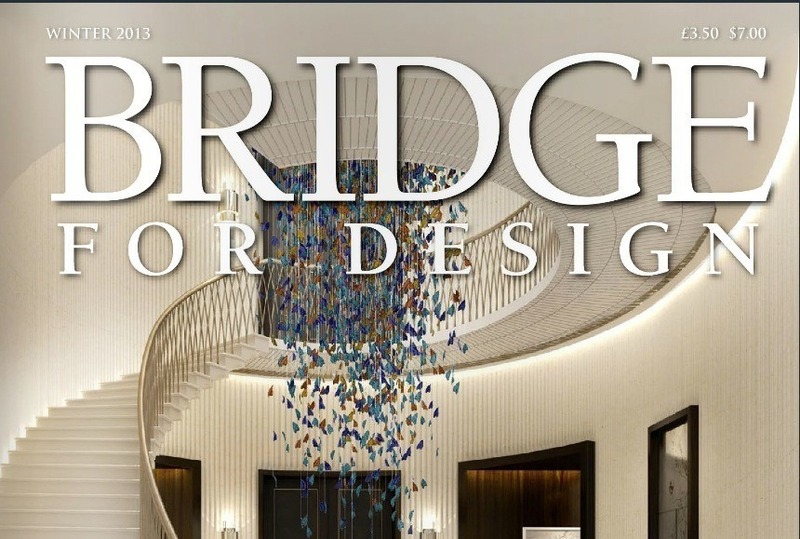 We we’re delighted to be featured with a comprehensive article by one of our favourite interior design magazines, Bridge for Design this Winter. The piece features a round up of our projects to date and an interview with Simon Evans owner and design lead for the company. In this inaugural issue for the new editor, Rob the feature talks about Simon’s design philosophy. The publication is one of the most highly regarded and widely distributed magazines with a 50,000 base both in the UK and US. He is the driving force behind The Design Practice by UBER and UBER Interiors (their retail arm) which he runs with his brother Jim. Together they have built a reputation for a design firm which thrives on challenges. 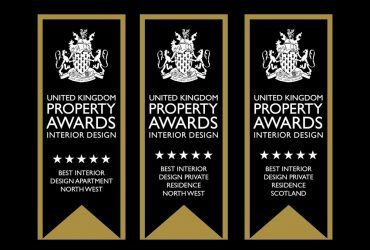 It’s a competitive mentality which has led to them winning many design awards since its inception. 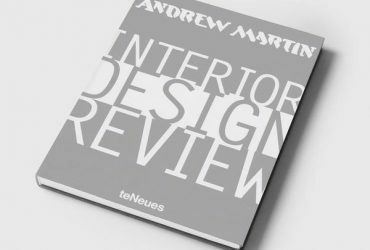 This year the team has been included in Andrew Martin’s influential annual Interior Design Review which features 100 of the world’s most influential interior designers. “We find excitement in glamour and mood and enjoy changing the pace of a property. Many clients will come to us with rooms that carry little more than labels. Kicking around a property’s space planning, challenging proportions, relationships and hierarchy of rooms is one of the most exciting parts of the process for us,” he said. “Design is about making beautiful things work harmoniously together,” said Simon. “It’s like a great board game, a puzzle and a challenge that is so satisfying that the minute you know you’ve got it right there is the most incredible urge and excitement to present this back to the client. Travel plays a pivotal and inspirational role and collections of artefacts feature in many of the homes they create. “It helps to tell a story, to give the home some relevance and a sense of history and most importantly an insight into the life journey of a client. Our designs tend to be tactile, indulgent in sensory exploration at every turn and as interesting as we possibly can,” he said. “More than anything we love using natural and sustainable materials that in their original form could almost be overlooked but when combined with more modern production techniques absolutely come to life. “We like to offer our clients the chance to push some boundaries throughout but particularly in zones such as relaxation and wellness, where spa-like influences abound, as well as bars and cinemas, where high end private members clubs often provide the leading inspiration. “This is an opportunity to be playful and indulgent and we have enjoyed creating some incredible spaces including a Moulin Rouge themed theatre as well as an edgy gangster inspired cinema complete with floor to ceiling metal bullet caps to the walls in a lower ground leisure space.” They also added a jelliquarium and DJ booth.